Merino Kids Voted Best of the Flock! 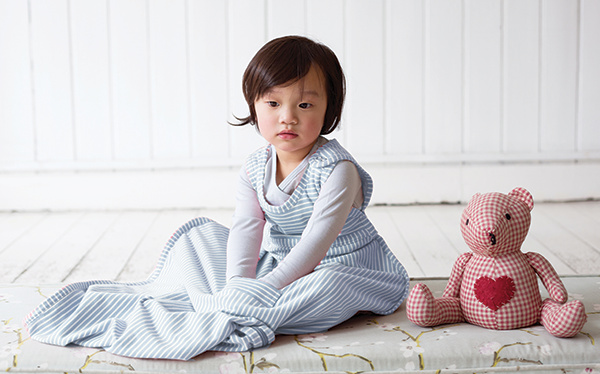 Homegrown brand Merino Kids is officially THE best baby Merino company throughout Australasia! 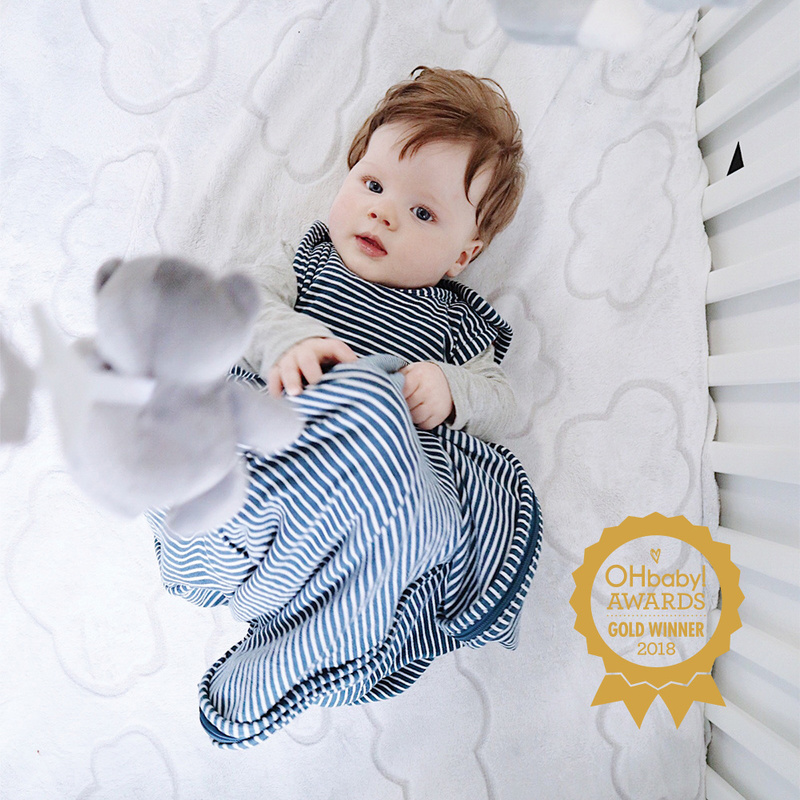 The popular baby sleepwear brand has yet again been recognised and voted as one of New Zealand and Australia’s finest baby brands throughout several categories in the OHbaby! Awards 2018. This years bi-annual OHbaby! awards recognised the best products and services in the pregnancy and parenting markets as voted for by mums and dads. 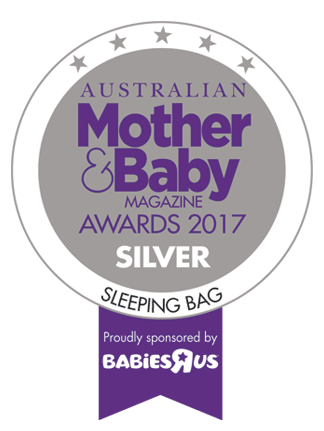 Merino Kids took out the titles for ‘Best Baby Merino’ and ‘Best Baby Sleep Sack'. Merino Kids Australasian Managing Director, Paula Petrie, was thrilled to learn of this news and explained that ultimately it comes down to the product design and composition that has enabled them to gain such a huge fan base throughout Australasia. 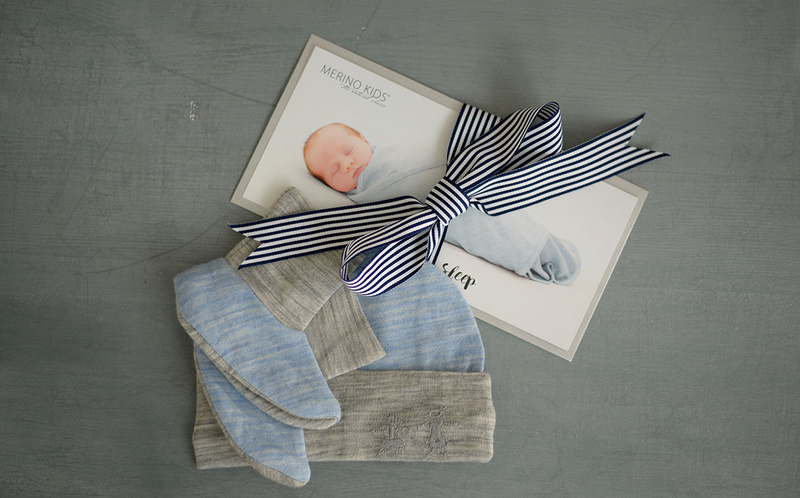 “Here at Merino Kids we take pride in being the original Merino baby brand in NZ and since our launch in 2003, that has enabled us to continue to grow and develop our product range, ensuring only the finest quality of Merino is used throughout our products,” said Petrie. OHbaby! asked parents about the one product they would recommend for their ‘Your Favourite Things’ category and the Merino Kids’ Go-Go Bag™ topped the poll! 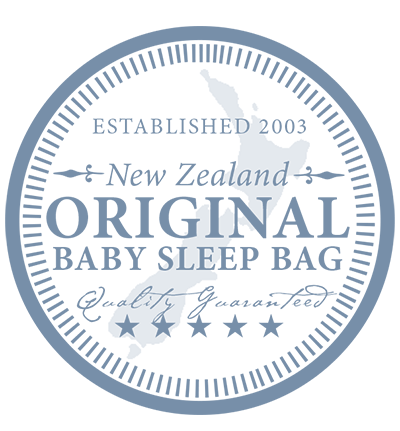 The Go Go Bag™ is the world’s number one selling Merino sleep bag and has been a fan-favourite around the world since it was launched. 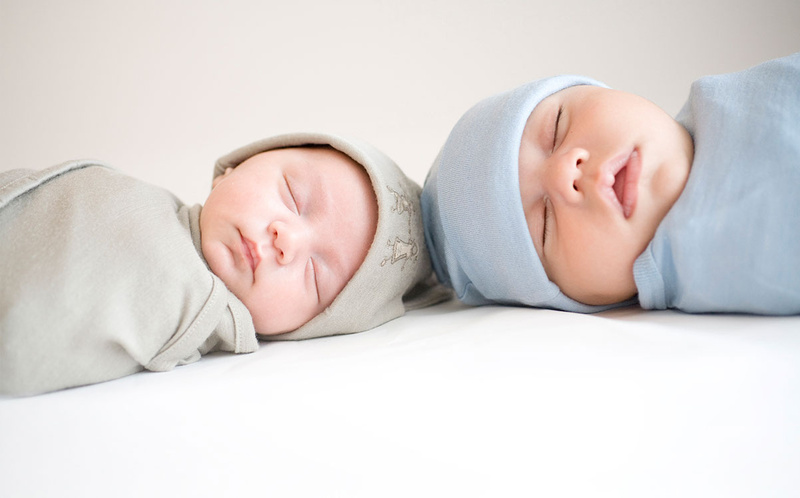 Of recent years, Merino Kids has come up against much competition in the baby Merino market, with many competitors attempting to imitate their successful range. 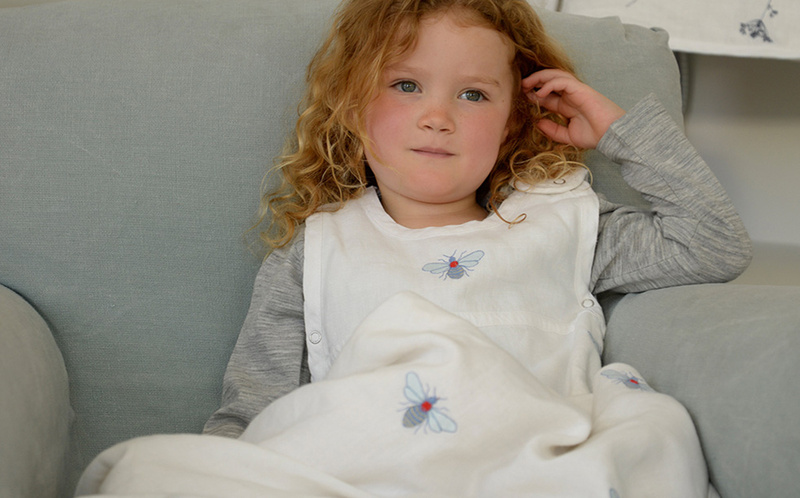 Merino Kids set themselves apart by putting the strictest parameters in place and testing to an extremely high standard, using designs and product compilation based on medical research. Their Merino is totally organic and has not been treated with chemicals. It is luxuriously soft, light, non-itchy and hypo-allergenic, helping babies with sensitive skin and eczema problems thanks to its ability to readily release moisture next to the skin. This means no clamminess, creating a perfect micro-climate around the body. The material also retains less odour and nasty smells, thus reducing the need for frequent washing and still remains the number one voted baby Merino company in the market. OHbaby! 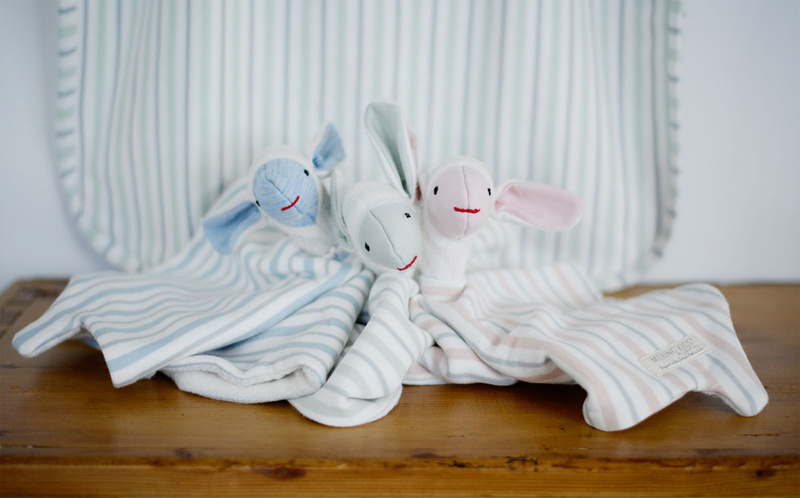 Publisher, Andrea Pedersen said that with new baby products entering the market at a faster rate than ever before, it can make decisions very challenging for new parents preparing for the arrival of a baby. “Our intention with the OHbaby! awards is to create a list of proven products and services as recommended by other mums and dads, giving new parents confidence that they're buying well." “Over 3,500 voters cast over 111,000 votes for their favourite products - from buggies, to bedding and even the best family friendly airline. Such a big voting turnout gives real credibility to these awards. Our winners should rightly be very proud of their win and let everyone know their product is so highly regarded by parents!"